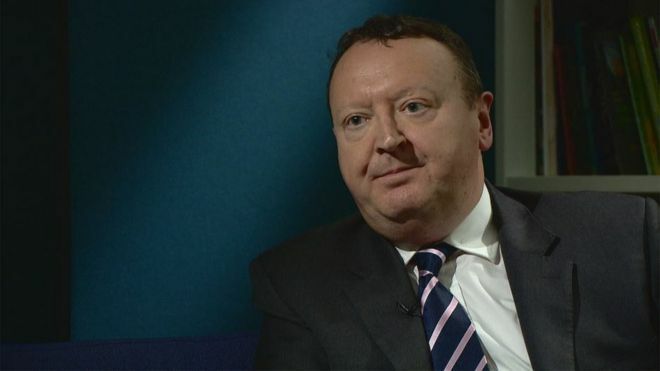 An NHS whistleblower who was accused of bullying after he spoke out about patient safety has been cleared of all allegations by the General Medical Council (GMC). Surgeon Malcolm Loudon wrote to health secretary Alex Neil before leaving his job at Aberdeen Royal Infirmary. His claims sparked a review which was critical of NHS Grampian but also brought bullying allegations against him. The GMC has dismissed the claims. It also questioned the standard of evidence put forward in the internal investigation. NHS Grampian has accepted all the recommendations of the reports into Mr Loudon’s claims and apologised to patients. It said it “strongly refuted any suggestion that NHS Grampian is uncaring or puts patients at risk”. Mr Loudon, who left his post last December, said the health board’s actions were vindictive attempts to destroy him. He said: “I think it’s been an attempt to silence me and it’s been done in a way that’s really quite ruthless – not so much silence but destroy. “It’s a recklessly irresponsible way to behave merely to wreak revenge on those who have called the organisation’s conduct, and indeed values and standards, into question. The GMC said it had examined the information it received about Mr Loudon, and “decided to conclude this case with no further action”. Its official report said: “We conclude that none of the matters alleged meet the realistic prospect test, and the case should be closed. Mr Loudon, who now works with a different health board, described the conduct of NHS Grampian as “absolutely uncaring”. He said: “We talk about person-centred care and I think this is being ignored completely. “The government must get to the heart of what went wrong, why people behaved in this disgraceful fashion and indeed are continuing to behave in a destructive fashion. The surgeon previously described the working environment at NHS Grampian as having “all the features of a toxic organisation”. He said: “We are like an elastic that is stretched almost to breaking point but we have managed to maintain that level of safety despite everything. 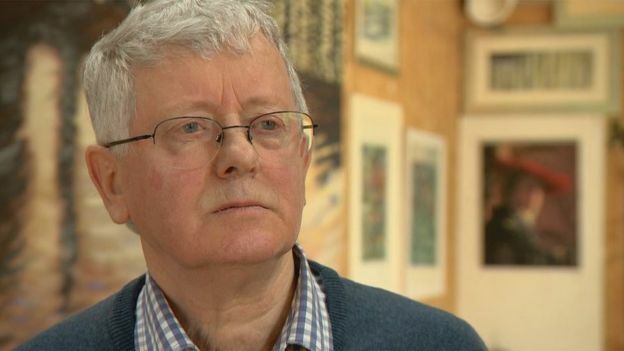 BBC Scotland has spoken to nine other doctors who say they raised concerns about the care being provided to patients by NHS Grampian. Some, like Malcolm Loudon, said they felt forced to leave when accusations were made against them. Others are currently under suspension by the health board. Many expressed concern that other medical staff would see how they have been treated and be put off raising concerns that could ultimately save lives. Donnie Ross, retired former medical director at NHS Grampian, said: “There is evidence of a very widespread problem in the culture. NHS Grampian said: “It is not appropriate for us to comment on confidential correspondence between an external organisation and an individual. “NHS Grampian has not and does not take punitive action against any staff who raise concerns. We have not suspended or dismissed staff in response to the raising of concerns or ‘whistle blowing’. “We strongly refute any suggestion that NHS Grampian is uncaring or puts patients at risk. There are no problems in Scotland, if you believe Roger Titcombe father of St James of Dalton. The Morecambe Bay ‘investigation’ was beyond any possible concern because it had representatives from north of the border on its panel. Any doctor worth his salt should be proud that they have complied with their oath and any concern what so ever should be taken seriously if we as a nation are to have any faith in our health system . My child and I have been utterly abused and tortured since she asked me to make a complaint to Alder hey Children`s Hospital about the emotional harm she was subjected to there . I now refer to the place as the Joseph Mengele school of Medicine ! We as patients appreciate doctors who raise concerns . They are the ones who we want to take care of us . Alder Hey eh? Chaired by Sir Diddy, everyone’s favourite Liverpudlian?